At the age of 21, Grayson DeWolfe has been selling out venues in the Twin Cities for the past four years. 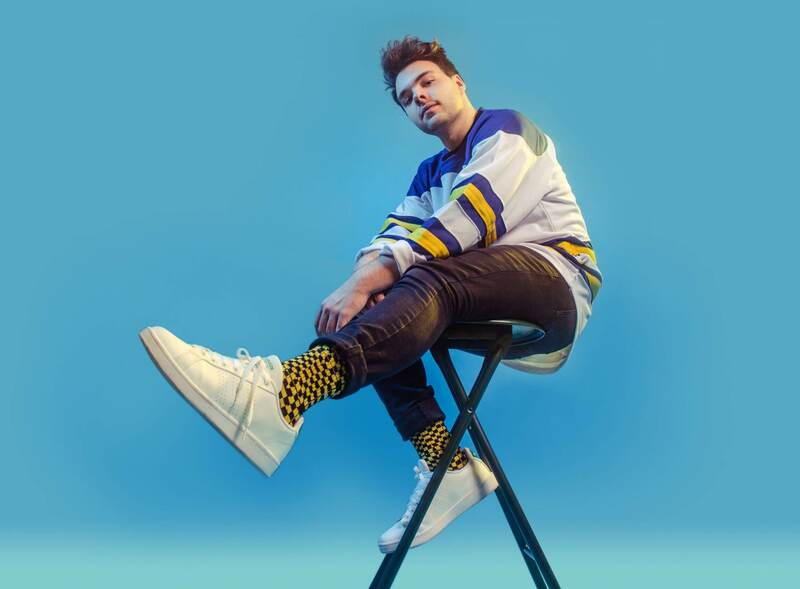 The multi-instrumentalist and producer spent his early years in high school touring the country while opening for national acts such as PVRIS, Why Don't We, The Plain White T's, Echosmith, and more. 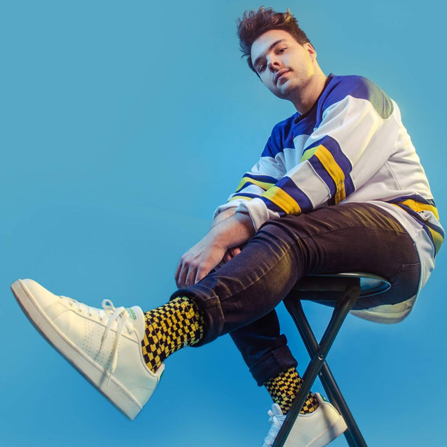 Achieving a massive amount of traction after winning Minnesota's Go 96.3's Battle of the Bands, DeWolfe opened for Run the Jewels and Bishop Briggs while debuting "Karma", which now has over 500,000 streams. Influenced by Jon Bellion, Bruno Mars, and Panic! at the Disco, the music video (filmed and choreographed in the style of the musical Grease) quickly went viral on Facebook, getting over 250,000 views within a week. He has since released the EP "Growing Pains” and will have new music and music videos out in 2019.